Nearly 84 % of freelancers say the best days of freelancing is still ahead*, that’s according to a survey conducted by Upwork and Freelancers Union. While it is a great way to earn a living, it is not always the easiest. This infographic (put together by Invoices2Go) offers tips and freelancing insights, including some great advice from a few established freelancers. 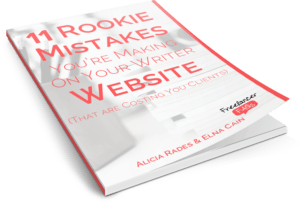 I was pleased as punch to see them include a quote from a previous blog post I wrote on the things I wish I’d known when I started out freelancing. Take a quick glance at some tips that you may find useful in your freelance journey. * Infographic includes an old statistic of 77%. Correct statistic is 84% according to a later survey done by Upwork and Freelancers Union in 2015. Will Freelance Writing Make Me Happy?